A specially formulated cream that can be used for both adults and children to help reduce the itching and irritation associated with skin dryness. A soap free, low allergen oil that helps protect very dry skin while gently cleansing. 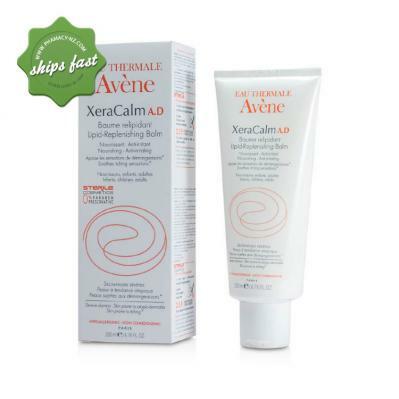 Avene Water Promo Twin Pack gives you the best value for your money. 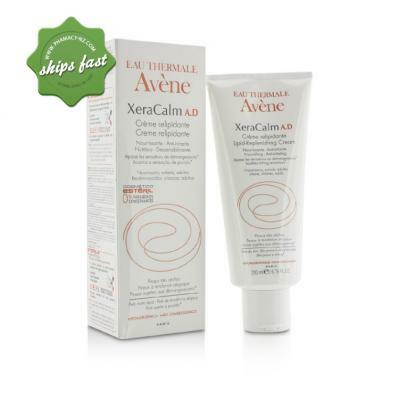 You get 2 300ml Avene Eau Thermale Thermal Spring Water for the price of 1. Dry skin is very common among both children and adults, especially during the cold months when there is not enough moisture in the air. Constant itching of the skin only exacerbates the issues and can even lead to secondary infections. Don't let the problem of dry, itchy skin lead to more serious skin problems. 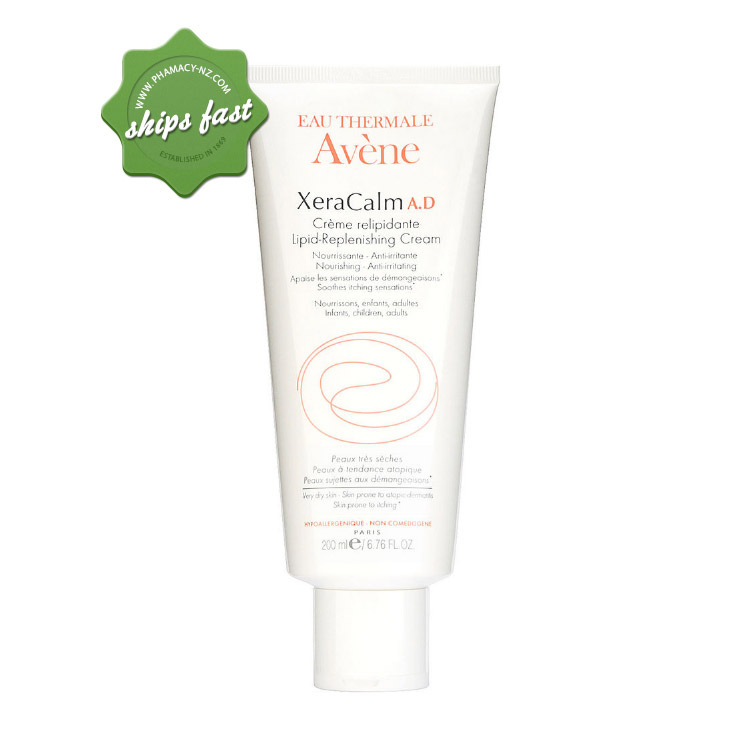 At the first sign of dryness, apply Avene XeraCalm AD Cream. Specially formulated for very reactive skin to help alleviate itching and dryness. Extremely gentle skin cream that won't sting the eyes. Suitable for dry to very dry and eczema prone skin. 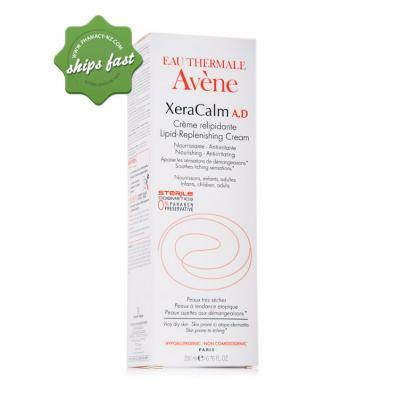 Avene Thermale Spring Water (Avene Aqua), Glycerin, Mineral Oil (Paraffinum Liquidum), Cetearyl Alcohol, Oenothera Biennis (Evening Primrose) Oil, (Oenothera Biennis Oil), Caprylic/Capric Triglyceride, Cetearyl Glucoside, Aquaphilus Dolomiae Extract, Arginine, Carbomer, Evening Primrose Oil: Palm Oil Aminopropanediol Esters, Glycine, Sodium Hydroxide, Tocopherol, Water (Aqua). Apply once or twice a day to dry areas of the face and body.